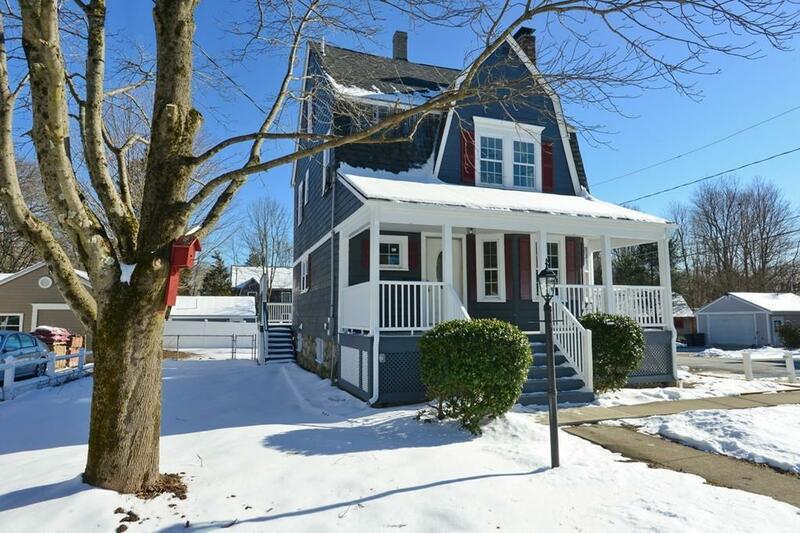 This storybook cottage is a 3 bed/1.5 bath home with just under 1,400 sqft of living space. 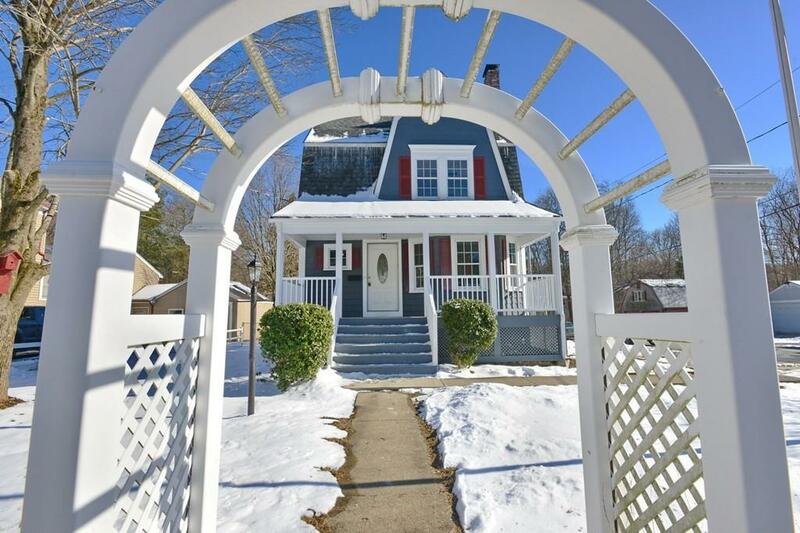 The property has just undergone many updates: Newly added 1/2 bathroom with washer/dryer hookups on the main level, new steel gray granite countertops, new SST appliances, new tile, HW Heater, furnace blower motor, front porch columns and railings. The 1st floor has a nice sized living room with natural wood burning fireplace, dining room and kitchen with adequate pantry/storage space. The upstairs has 3 good sized bedrooms all with nice closet space and new ceiling fans. 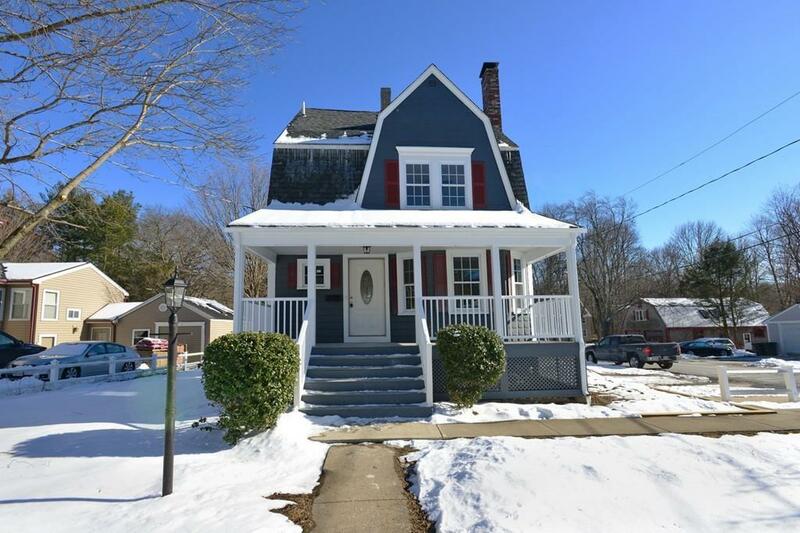 A storybook curb appeal, farmers porch, large back deck, fenced in yard, central AC and a convenient location close to the commuter rail, high school, shopping and highways.. this home is a catch! Listing courtesy of Kyle Pernock of Keller Williams Elite. 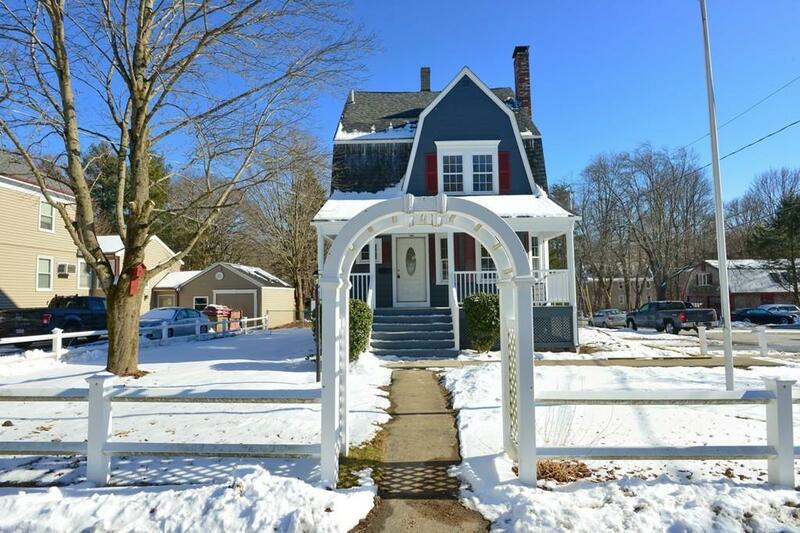 Disclosures Listing Agent Has Ownership interest in Property. Seller Has Never Lived in Property. This is Only For The 3 Bedroom/1.5 Bath House. 405R is Not included. Listing provided courtesy of Kyle Pernock of Keller Williams Elite.